A killer 60s soundtrack! 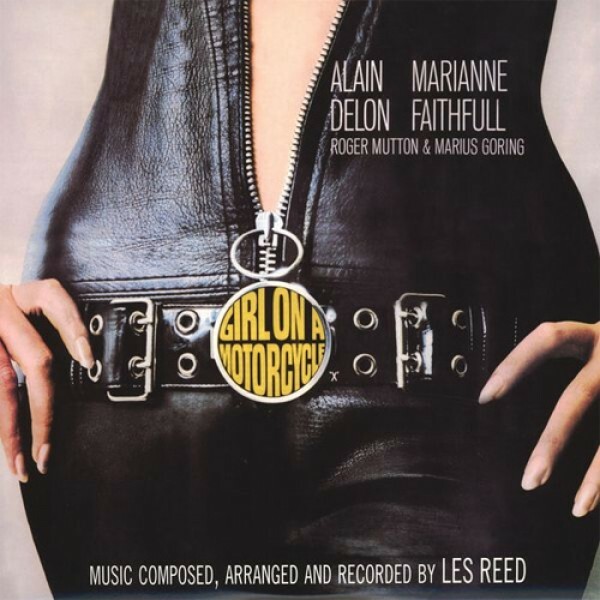 The score was written for a strange biker film that starred Marianne Faithfull and Alain Delon – and it's filled with lots of driving grooves, wailing organ lines, and jangly guitar parts. The whole thing's strung together with occasional sound effects, giving the album a cool spacey film-ish sound – and there's lots of moments that feel a lot like some of the great and groovy Italian or French 60s soundtracks. The theme is incredible – and other titles include "Dream", "Holiday With Raymond", "Surrender To A Stranger", "Dawn Idyll", "Big Bare Beat", and "Don't Ask Me".